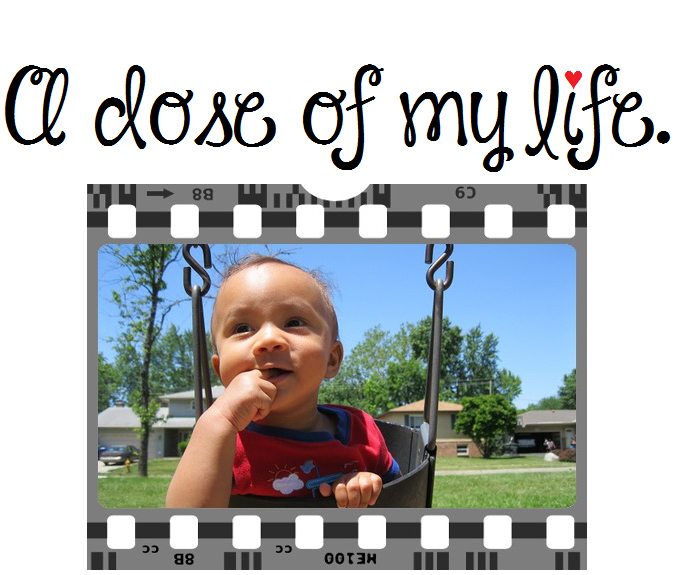 always | A dose of my life. You know all those things you’ve always wanted to do? You should go do them. Today’s Affirmation: My thoughts are positive, and I always express myself truthfully and clearly.